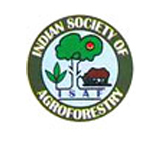 The World Congress on Agroforestry 2014 will be held in Delhi, India, 10 – 14 February 2014, organized by the World Agroforestry Centre, the Indian Council of Agricultural Research, the Indian Society of Agroforestry and Global Initiatives. It will shape the next steps in the field of integrative science, transformative change in landscapes, tree improvement, innovative tree-based value chains, debates on global and local sustainability, reform of land and tree tenure and holistic education. 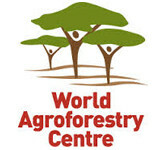 Building on the legacy of the 2nd congress in 2009, the World Congress on Agroforestry 2014 will act as a springboard to accelerate the impacts of agroforestry, build people’s livelihoods, increase the vitality of the landscape and drive the adoption of large-scale innovations. 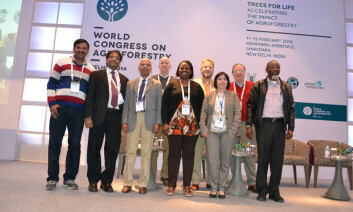 A great deal of the World Congress on Agroforestry, held in New Delhi, focused on business: How to link smallholders to markets? How to make agroforestry profitable? How to engage major corporations? 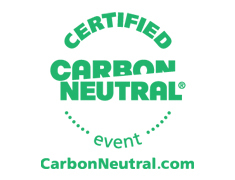 How to guarantee social and environmental sustainability while making money? Some of the liveliest discussions involved high-profile executives and entrepreneurs, including a.. In order to realize implementation of a landscape approach, a dynamic combination and interaction of factors is involved. At a Landscape session during the World Congress on Agroforestry, discussions focused on key areas involving actual implementing case studies, need forsynergies between mitigation and adaptation in policy, innovative community-driven institutional platforms, and governance. A comparative.. Someone once told me, we can do all the science we want, we can do all the agricultural research for development we want, unless if our findings get “out there”, the research is a useless spending of public funding. And “getting it out there” is not just publishing in scientific journals, but “getting it..
Coffee plantations are expanding fast at the cost of disrupting ecological systems. Coffee Agroforestry System (AFS) seem to have positive impact on environmental services; or do they? Kodagu, located in the Western Ghats in India, produces 2% of the world’s coffee. 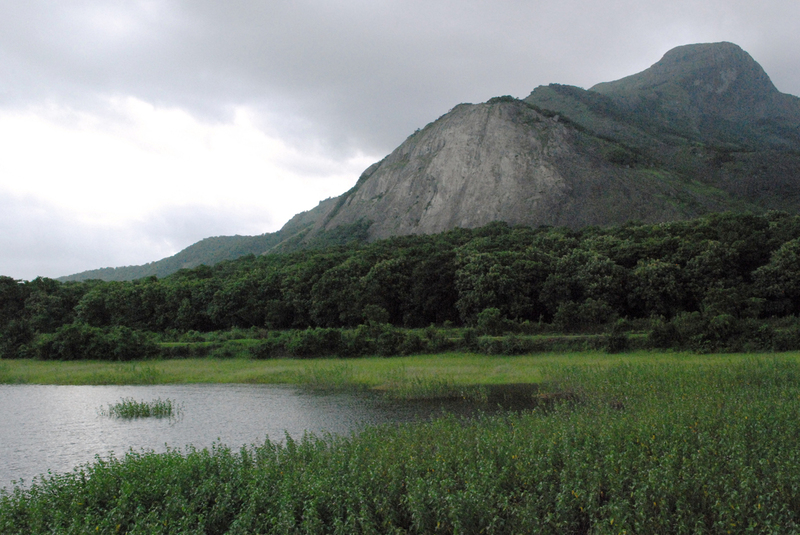 The Western Ghats is one of the top ten biological hotspots in the.. The agroforestry system known as Farmer Managed Natural Regeneration (FMNR) is spreading rapidly and widely, but can this be explained by good science? Science guides us on optimal species to promote, plant spacing, pruning methods, soil fertility impacts, moisture levels, annual crop yields and much more. Science also explains important concepts relevant to FMNR,..
As Steve Jobs used to say, “People don’t know what they want until you show it to them.” Agroforestry has what people want and need, in both the developing and developed world. 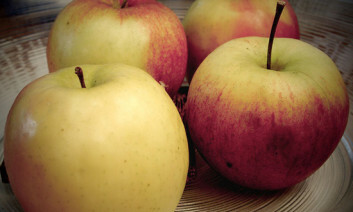 Trees that improve crop yields, reduce greenhouse gas emissions, provide nutritious fruits, fodder for animals and fuel. 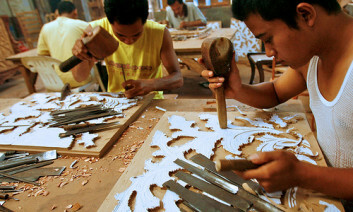 The challenge lies in getting..
People in Europe buy furniture made from Indonesian timber. They want to know that the wood is harvested legally. New EU import rules will start soon. For farmers in Indonesia, it looks like more and more paperwork with no guarantee of new markets and better income. The European Union has agreements called Forest Law..
A team of nine individuals from different agroforestry-related organizations worldwide will spearhead the formation of an organization that will facilitate cooperation and knowledge-sharing in this area. 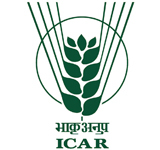 The organization, the brainchild of the World Agroforestry Centre and the Indian Council of Agricultural Research, is expected to establish and manage an international secretariat which will coordinate..
Development agencies and researchers have long assumed that rural women are victims. Not only of climate change but also nearly everything else. New research says these assumptions are without basis. According to Bimbika Basnett, a researcher with the Center for International Forestry Research (CIFOR), the premise that women are victims of climate change rests.. In order to realize implementation of a landscape approach, a dynamic combination and interaction of factors is involved. At a Landscape session during the World Congress on Agroforestry, discussions focused on key areas involving actual implementing case studies, need forsynergies between mitigation and adaptation in policy, innovative community-driven institutional platforms, and governance. A comparative study looking at 191 Integrated Landscape Initiatives in Latin America and Africa showed that while in both regions the motivation for adopting landscape approach are sustainable environmental protection, enhancing food security and agricultural productivity; in Latin America, where the practice has been conducted for a longer time than Africa, incentives go further to include reducing negative agriculture impacts. In both places, the initiative involves stakeholder groups, government, producers, marginalized groups and non-governmental organizations inside and outside the landscape. Groups studied cited tangible outcomes including improved skills and governance structures as success factors and lack of funding, proper infrastructure, proper policies, government and private sector involvement as challenges to a landscape approach. In Sri Lanka, effort is underway to reclaim degraded land where forest has been cleared for tea and coffee farming since the 1800s. Challenges to deal with currently as the project is implemented include quick win commercial ventures and lack of native planting material. When looking at policy frameworks that implement a landscape approach, emphasis was made on the need to synergize mitigation and adaptation as opposed to looking at the two streams separately. 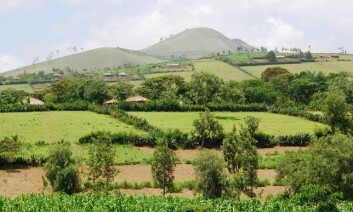 The example of environmental service in Suba, Ethiopia was used to illustrate the domino effect between the two approaches. For instance, failure to adapt to drought and flooding in the region creates a knock on effect on mitigation as communities are forced to move into productive forest areas where they clear the forest for increased farm productivity. On the other hand, failure to mitigate leads to high carbon emissions that in turn lead to either drought or flooding, making it harder to adapt. To synergize, multifunctional landscape level actions are needed. 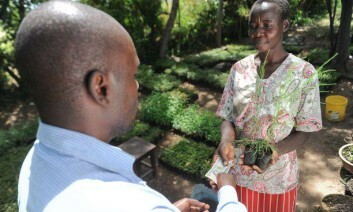 In Eastern Uganda, innovation platforms that comprise ‘multi-stakeholder arrangements, innovation networks, coalitions or public-private partnerships’ have been adopted as institutional frameworks to foster community cohesion and collective action; yielding positive effects of increased livestock, tree cover and raised income levels. 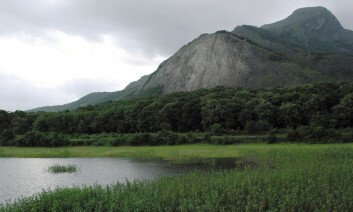 In Mexico, a pilot study is testing the use of agroforestry as a conservation measure in protected areas, which would require reforms in political administration and land tenure for the most part. To provide governance structures that are manageable, one presentation showed innovative territorial governance known as The Model Forest Landscape Approach as it is being carried out in 5 countries across six regions. Benefits of this particular innovation at a landscape level have provided resilient social infrastructure, effective experimentation, demonstration and practical knowledge sharing tools. It has also promoted regional dialogue as well as public – private partnerships and growth of local business. 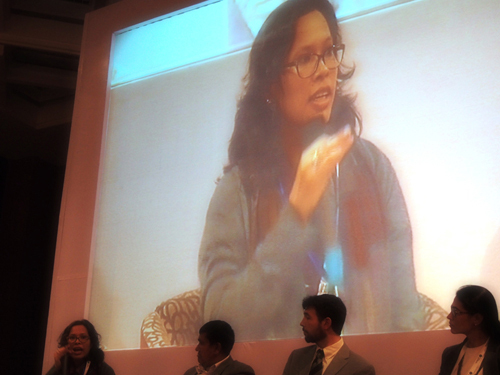 Ensuing discussions at the session made it clear that the feasibility of landscape approaches largely hinge on favorable policy frameworks driven by political will and active involvement of all stakeholders; including specific targeting of the private sector, a move that has potential to inject new innovation and funding. The agroforestry system known as Farmer Managed Natural Regeneration (FMNR) is spreading rapidly and widely, but can this be explained by good science? Science guides us on optimal species to promote, plant spacing, pruning methods, soil fertility impacts, moisture levels, annual crop yields and much more. Science also explains important concepts relevant to FMNR, such as apical dominance (i.e. why the central stem of a plant grows more strongly than other side stems) and why such rapid growth from tree stumps is possible. But the reason why FMNR is being adopted on a very large scale is not primarily because we got the science right. I believe FMNR is being adopted by tens of thousands of farmers in dozens of countries in Africa and Asia because it is a low cost, rapid and flexible tool which is in the hands of farmers. FMNR enables farmers to respond quickly to their ever changing economic, environmental and social reality. They adapt this flexible tool, happily sacrificing ‘optimum output’ for the much more desirable outcome of yield/income stability. Resource-poor, risk-averse farmers have to survive and want to thrive in a highly risky social-environmental-economic reality. Failure can literally mean disaster, even death so they opt for stability of yield/income over time rather than maximum yield in some years. “I have followed the development of Farmer Managed Natural Regeneration (FMNR) since its very beginning in Niger during the early 1980’s. Thirty years later, independent scientists have hailed FMNR as contributing to the greatest positive transformation of the Sahel. I agree. FMNR is a counter-intuitive idea. Traditional agroforestry has always tried to specify the ultimate tree-crop combination and arrangement that maximises complementarily. 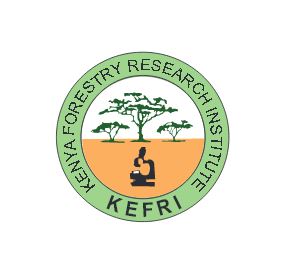 FMNR is based on a naturally regenerating suite of tree species, each growing where they are because they have demonstrated an ability to best exploit a specific niche and overcome prevailing constraints. 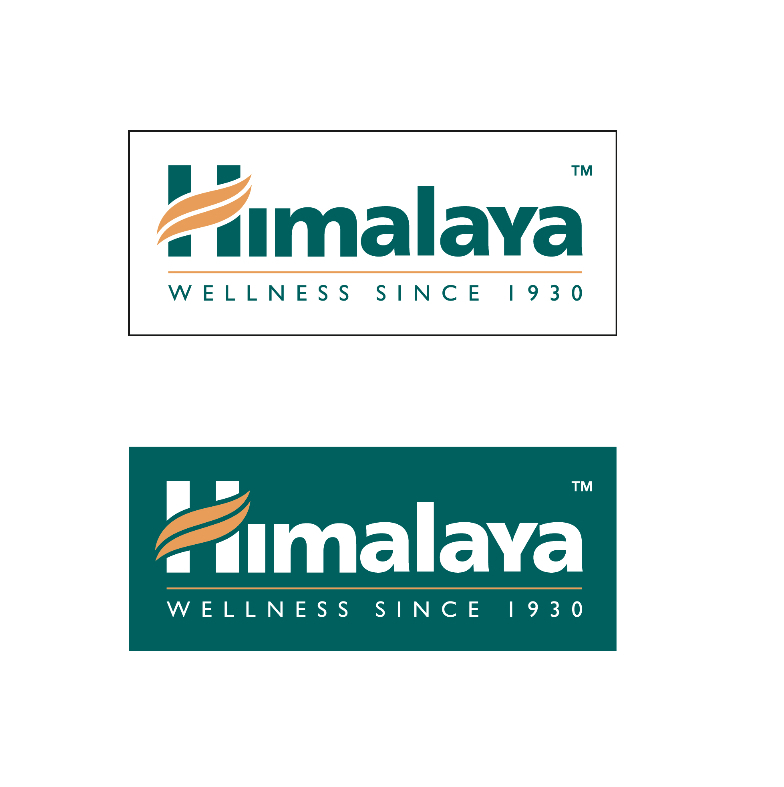 The farmer then thins and selects from this ‘template’ that nature has produced. Farmers derive their livelihoods from cropping around the trees, cutting browse for animals, producing construction poles and firewood. The contribution each of these options make towards food security depends on current trees density, rainfall, availability of labour and the prevailing prices for the different products, providing food and income stability in a very variable environment. This is not an attack on good science, nor does it nullify the need for science to guide the targets that FMNR should move towards. It is a call to give greater emphasis on the real needs of farmers, to include them in the scientific method and even, sometimes, to follow their lead. 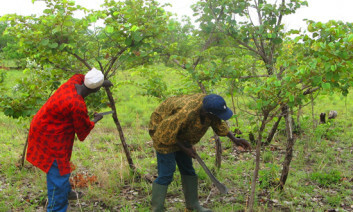 Agroforestry has what people want and need, in both the developing and developed world. Trees that improve crop yields, reduce greenhouse gas emissions, provide nutritious fruits, fodder for animals and fuel. The challenge lies in getting agroforestry adopted on a huge scale. In France, farmers are producing wheat with walnut trees. Agroforestry is increasingly being seen in Europe as a means for reducing the greenhouse gas emissions from agriculture. Agroforestry systems are being developed for the American corn belt. In Niger, over 4 million hectares of croplands are now dominated by fertilizer-fodder-fuelwood trees through what is known as Farmer Managed Natural Regeneration (FMNR). It seems there is a menu of agroforestry products – fertilizer, fodder, food and fuel trees – that farmers can select from, but how can this knowledge be better transferred from scientists to the grassroots level. Garrity says we have failed to get the hard-core aggies on board. 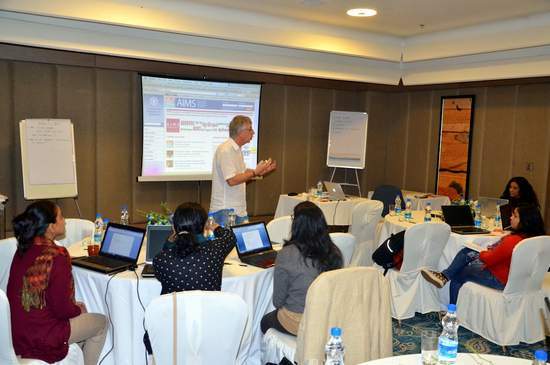 “How many agronomists are in the room today?” he asked, to which a few scattered hands were raised. “We need to reach out to the aggies, they need to know about what we are doing and they need to be coaxed.” Garrity is working hard to achieve this through Evergreen Agriculture which he describes as a brand that connects agroforestry with hard-core ‘aggies’ to scale-up trees on farms. But as I alluded to earlier, Garrity is an optimist. He believes we are beginning to see a trend which will be at the heart of a truly sustainable planet: the ‘perennialization’ of agriculture. Agroforestry science and development can make a crucial contribution to the Sustainable Development Goals which will soon replace the Millenium Development Goals. But this contribution can only be made through a massive effort in up-scaling agroforestry across the world. According to Garrity, we need global maps of agroforestry, a global agroforestry assessment and a global plan for up-scaling agroforestry. Additional staff will be needed to link science with development and we must not forget the holy grail: genetic information on tree species. 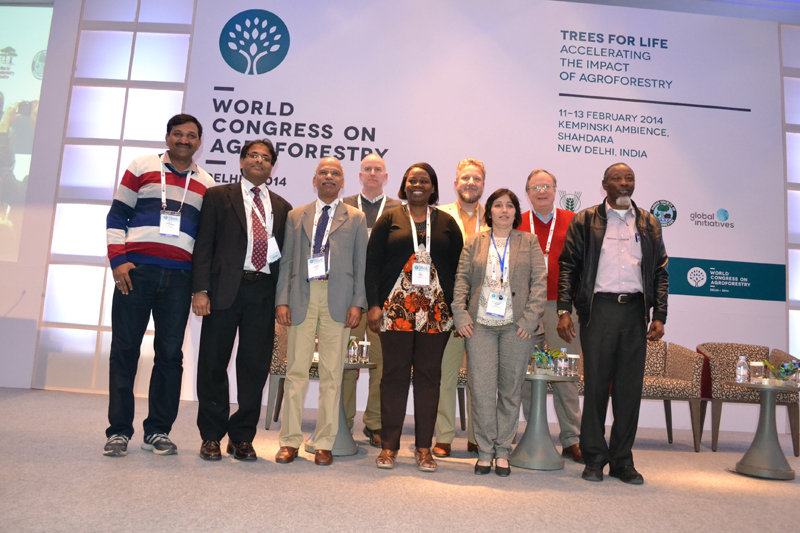 An “upcoming global revolution in agroforestry up-scaling” is before us, says Garrity. We have to demonstrate that agroforestry really does have the products that millions of farmers across the world want and need. 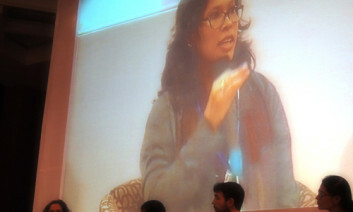 Development agencies and researchers have long assumed that rural women are victims. Not only of climate change but also nearly everything else. New research says these assumptions are without basis. According to Bimbika Basnett, a researcher with the Center for International Forestry Research (CIFOR), the premise that women are victims of climate change rests on tenuous assumptions and weak empirical evidence. What’s more, there is a tendency amongst people researching gender and agroforestry to tabulate data that has been separated into male and female data and draw far-reaching conclusions from it. The general argument is that poor and disadvantaged people are more vulnerable to climate change. Women are lumped into the category without question. However, men might be poor and vulnerable, too, and distinctions between the genders might be hard to correlate with vulnerability to climate change. Yet in climate-change debates, the idea of women as victims is used to introduce wider issues of inequality. And because women are supposedly victims they can be mobilized to affect change. Basnett questioned where ideas like this came from and what sort of influence they had. Recent research showed that there were two oft-repeated claims circulating in the sector: 1) Women are 70% of the poor; and 2) they are 14 times more likely than men to die in natural disasters. There is no basis for either of these claims, says Basnett. ‘Data in developing countries is hard to get and of poor quality so how can someone reliably calculate the global percentage of poverty by gender? Second, there is no clear definition, anywhere, of what exactly is meant by “poverty”. Being poor in one country is different from being poor in another. Basnett also traced the source of the claim that women were 14 times more likely to die in a natural disaster. It was first aired as an anecdote in a workshop on natural hazards in 1994 and repeated without question thereafter for another decade. Both these assumptions persisted even though they were wrong and no one had seen the original data. “I think the uncritical acceptance of these statements, and the unquestioned “women are victims of climate change” argument, has been driven by the motivation to ensure that women and unequal power relations are included in policy discussions about climate change,” she said. This kind of thinking has negative effects, such as limiting the understanding of gender to stereotypes of women and men. It also weakens the credibility of gender research and encourages the implementation of policies that reproduce gender inequalities. Basnett’s advice, not surprisingly, is that facts and figures should be investigated and not assumed. Second, there should be sound gender analyses conducted and, third, the approach used should be rights-based rather than instrumental. Perhaps then women will be afforded the respect they deserve.